Content marketing is going to continue to thrive with consumers viewing more content on a daily basis than ever before. Content marketing can be quite tough as writing generic pieces of content can truly be a waste of time as well as money. The first thing that a company needs to do is to set a goal of a content marketing campaign as these campaigns can be done for brand image, website traffic, or SEO. The following are ways that will help your next content marketing campaign. The best way to figure out how effective a content marketing campaign is to track everything related to the campaign. This will give a company a better idea of where their budget should be allocated for future campaigns. 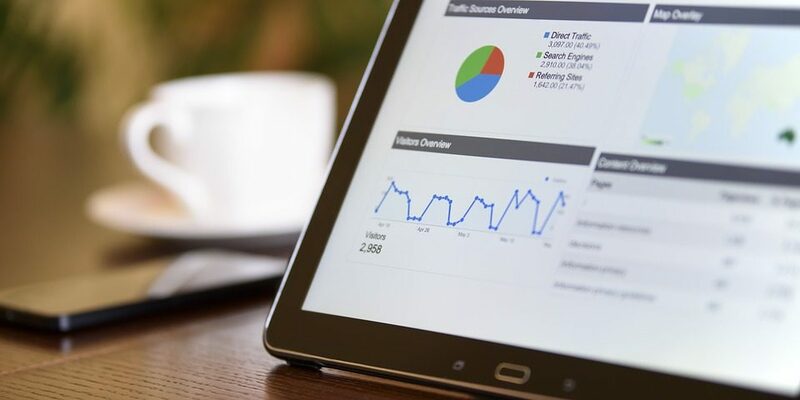 Google analytics can also allow a company to see when their website is experiencing the largest amount of traffic. Coordinating the publication of content on the blog with this time frame can make a huge different in social media shares and comments on a post. Written content can be great for a company but refusing to try out different forms of content like that of video or podcast content can alienate a demographic of customers that prefer their content comes in this form. As mentioned above this can be tracked as well as keeping in mind the difficulty and cost of creating this content. Each type of content has positive and negative features with podcasts allowing people to get in-depth on a topic while written is much easier to reference later. Social media being a free platform to promote content makes it easy to spark conversation on a blog post or article. Hashtagging correctly can allow others in your niche or those interested in the niche to view a specific tweet or Facebook post. Take time to build social media followings organically in order to engage with customers on a weekly or even daily basis. Take the time to evaluate goals for the next content marketing campaign you run. Try the above tips in order to improve this campaign when compared to the last!